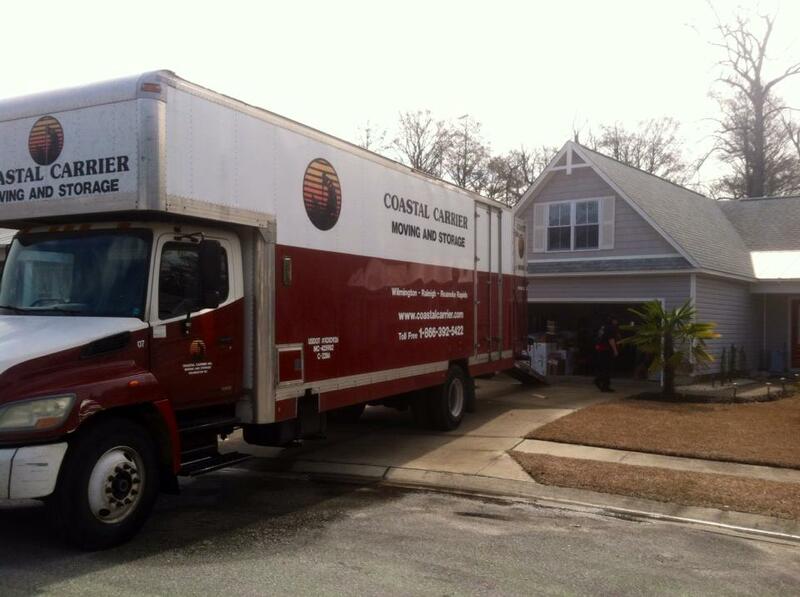 2014 Tax Deduction For Moving Expenses – Do You Qualify? If you moved in 2014, you may be eligible for a big tax deduction. According to Financials Specialist, Matthew Frankel, you could save hundreds even thousands of dollars particularly if you moved for work-related purposes. The American Moving & Storage Association (AMSA) estimates the average cost of an out-of-state move is $5,630, so it pays to see if you qualify. 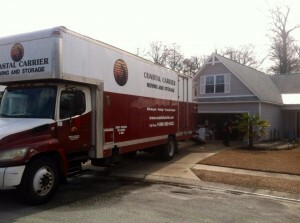 Fill out the form or call 866-392-5422 to get your free moving estimate in one business day!